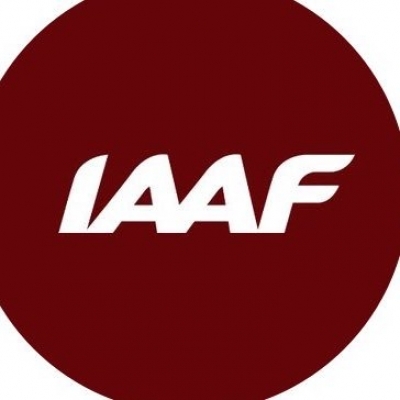 Riga, Nov 16 (IANS) The International Association of Athletics Federations (IAAF) has awarded the Gold Label to the Lattelecom Riga Marathon as one of the world's leading road races, organisers of the Riga Marathon said. The Riga Marathon has now become the only marathon in Northern Europe to join the world's most prestigious marathon league which also includes such internationally renowned distance running competitions as the marathons in Berlin, Tokyo, London, Boston, New York, Prague and others, reports Xinhua news agency. Aigars Nords, race director of the Lattelecom Riga Marathon, said on Thursday that the IAAF Gold Label was a wonderful gift on Latvia's upcoming centenary. Upon assessing the Riga Marathon 2018, IAAF representatives found that the mass running event met the highest quality standards and deserved to be designated as a Gold Label Road Race starting 2019. The 2019 calendar of Gold Label Road Races has yet to be approved, but it is expected that it will feature over 30 marathons across the world, including the Riga Marathon.